Residents are hereby urged to updated their account details and to check their post office boxes for mailed statement of accounts. 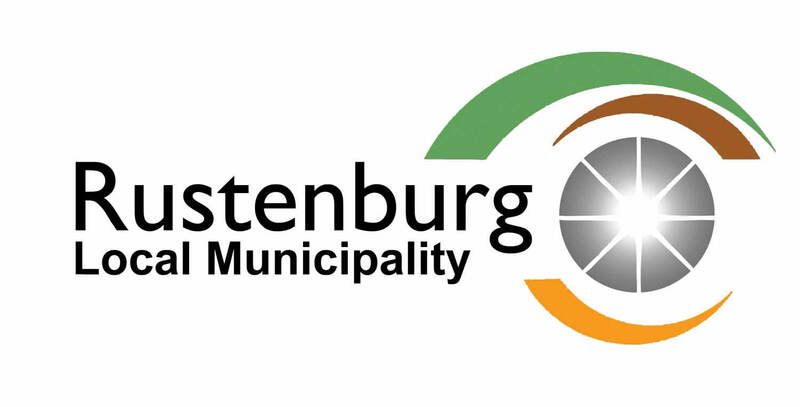 The Rustenburg Local Municipality has engaged the services of the South African Post Office (SAPO), to mail statements to residents. We also encourage residents to be in constant liaison with their respective Ward Councillors, on the receipt of statements for updates. 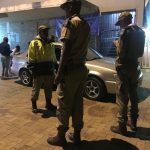 Residents are further encouraged to update their contact details and preferred mail address, which is either post office box or residential address at the enquiries desk on the ground floor of Missionary Mpheni house, where statements are usually collected from. Residents are required to produce certified copy of the ID as well as account number for the property/s to which the change of details relates. Residents who may not have receive their statement of accounts, may call statement enquiry desk at 014 590 3382/3766 between 07:30 and 16:00 to verify their addresses as well as updated account information.